Braces can often be a dirty word when it comes to straightening your teeth. Although effective, they are cumbersome, highly noticeable and uncomfortable. This is why the office of Dr. Jeff Van Treese endorses Invisalign as an alternate method of straightening our patient’s teeth. 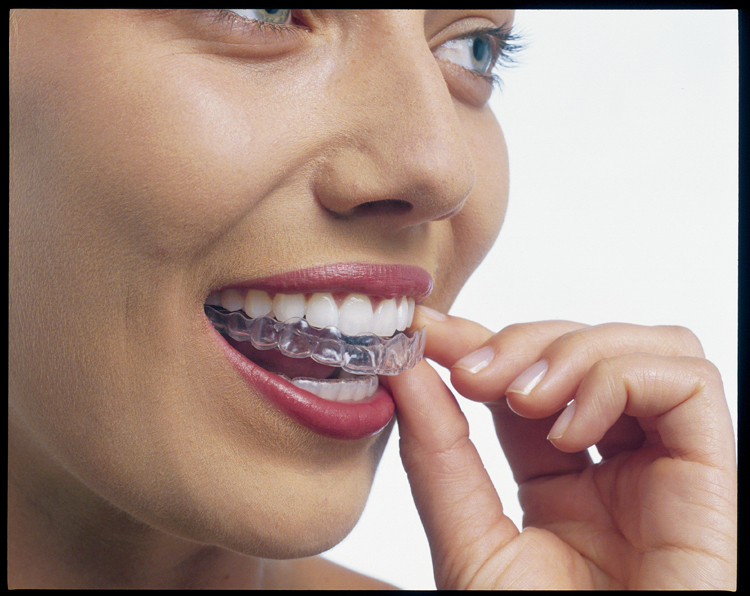 Invisalign consists of a pair of custom-made aligners that fit over your teeth. These clear aligning trays gently shift your teeth into place and simply need to be replaced every two weeks until your treatment is complete. Invisalign is virtually invisible and easy to remove. They are also made of comfortable plastic instead of metal so they will not irritate your mouth. For more information on Invisalign, visit their website. Not sure if Invisalign is right for you? We are holding an Invisalign Open House in our Sidney office on March 25th. For more information, follow us on Facebook and Twitter.